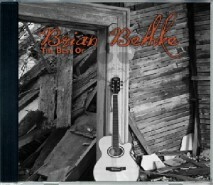 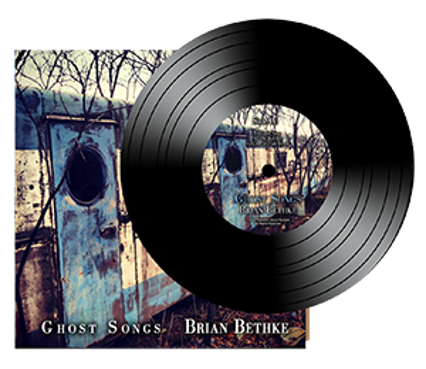 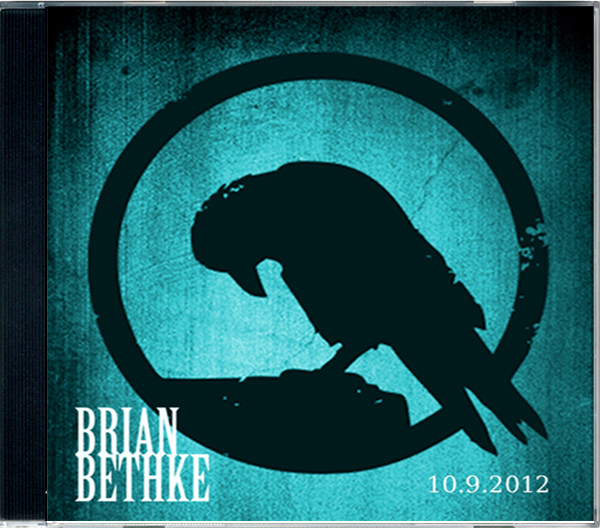 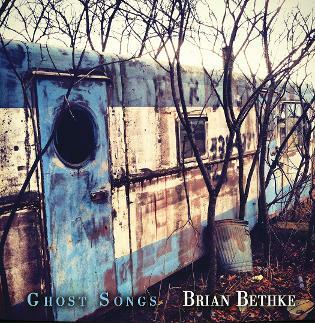 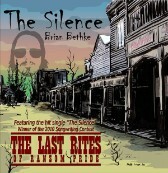 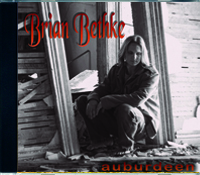 Features the albums Auburdeen, The River, Live from the State Theater, The Silence, October Session, and The Best of Brian Bethke. 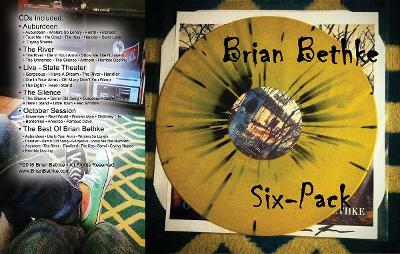 To order this 6-Pack -- use the Buy Now button below! 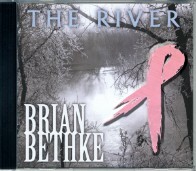 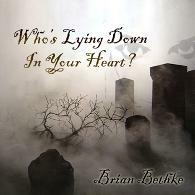 To order this CD -- use the Buy Now button below!